Sophie's beauty in vogue cover!. . 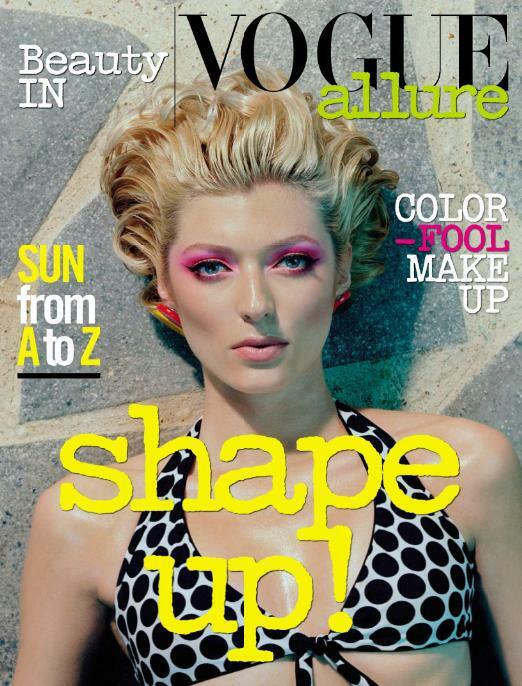 Wallpaper and background images in the Antm winners club tagged: sophie beauty in vogue cover british invasion.